hd00:14Time-lapse with white clouds in the blue sky. FHD vedeo. hd00:29Aerial view white rolling, fluffy, puffy building clouds time lapse, nice summer sunny day, beautiful panoramic footage. hd00:10Time lapse clip of white fluffy clouds over blue sky, White Clouds & Blue Sky, Flight over clouds, loop-able, cloudscape, day, Full HD, 1920x1080. 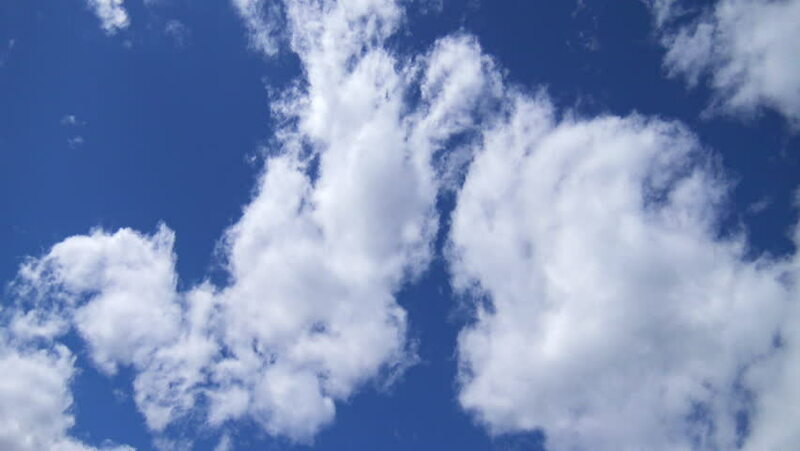 4k00:10BLUE SKY & WHITE CLOUDS, BUILDING, FORMATION CLOUD FAST ROLLING, PUFFY, FLUFFY, TRUTTY TIME LAPSE VIEW IN HORIZON. White clouds running over blue sky, loop-able footage, ULTRA HD, 3840x2160. UHD. hd00:04Brief time lapse of winter time clouds developing, dissipating, and redeveloping.